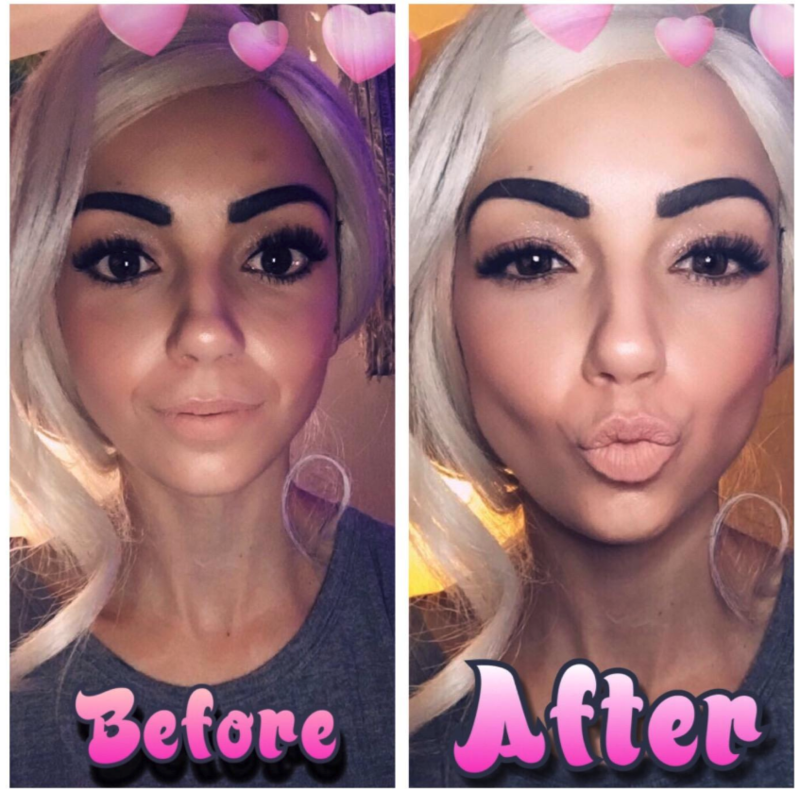 These products will work great... almost too great. 1. A Wallet Ninja that'll open boxes, peel fruit, screw in basically anything, and get almost any job done without a toolbox in sight. 2. A pair of flashlight gloves to help you see the light at the end of the tunnel or (more likely) the light at the end of the breaker box. Runs on one LR44 battery, included. Get them from Amazon for $14.98. 3. A cool-AF kit to help you build your own video game using physical and digital tools — you can use the included game board and 320 blocks to build out game rooms and characters, then use the app to scan your creation and learn to code it. Get it from Amazon for $30.96. 4. A salt shooter that'll help you hunt the world's real most dangerous game, the housefly. That...or use it to season your food in the most exciting way possible. 5. Or a gentle critter catcher for people who prefer to catch and release helpful arachnids and other (kinda cute) creepy crawlies. 6. A liquid-free reusable iRoller — a sanitizing (and safe) cleaner for your smartphones and tablets. Get it from Amazon for $45.99+ (available in three styles). 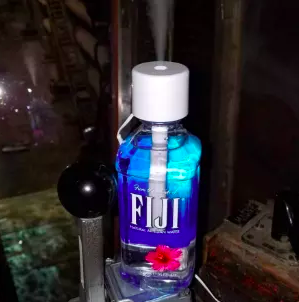 Get it from Firebox for $25.69. 9. A Bluetooth tracker that'll attach to anything you tend to lose — because how much time do you waste every morning scrambling around looking for your keys? Get it from Amazon for $11.49. 10. A bite-sized butter churn, so you can make delicious creamy butter and keep the upgraded mason jar trend alive and well. Get it from Amazon for $39.23. 11. A BB8 car charger so your phone may always have the force (and power source) be with it. This car charger has two USB ports and has enough power to charge two tablets at the same time. 12. 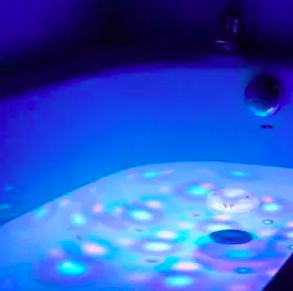 A bathtub disco light — it can make your relaxing bath time even more bright, or better yet, convince your kids to finally get in the tub. 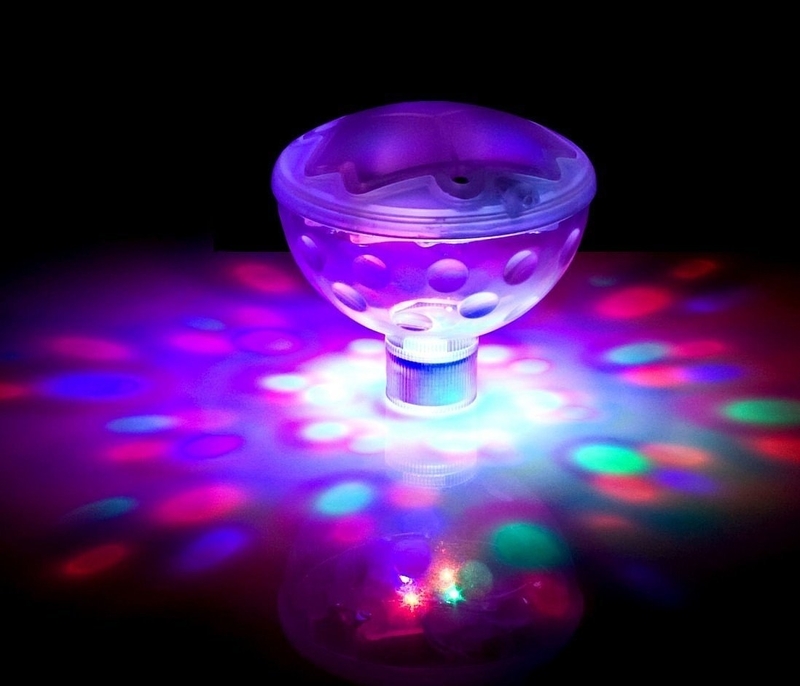 This bathtub disco light runs on three AA batteries (not included). Get it from Amazon for $10.83. 13. 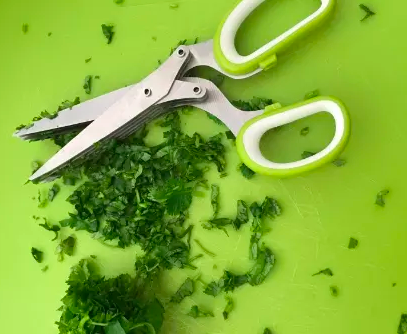 A pair of herb scissors that'll ~cut~ your meal prep time in half. Get them from Amazon for $13.97. 14. Or a pair of laser scissors which, sure, are super useful when you need to cut a straight line, but mostly it'll be fun to craft with laser beams. 15. 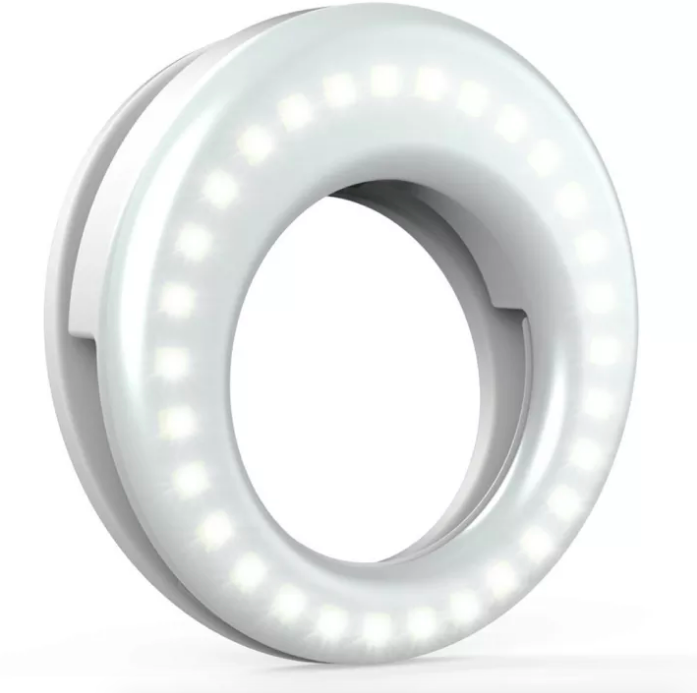 A clip-on cellphone ring light to help take your selfie game to a whole new level. 16. Or a dog selfie attachment to get the perfect picture of your even more perfect pup. 17. 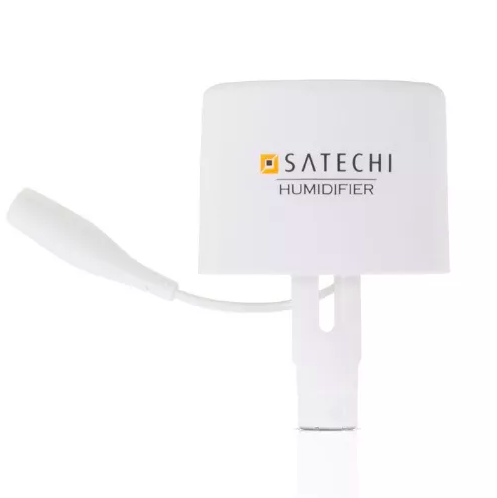 A portable mini-humidifier that'll attach to your water bottle to help give your sinuses relief wherever you are. This can attach to almost any water bottle and is powered by a USB cord. 18. A keychain pocketknife to give you peace of mind when it comes to walking home at night, or when it comes to quickly opening your newest Amazon box before you even walk through your door. Get it from Amazon $8.95+ (available in six colors). 19. 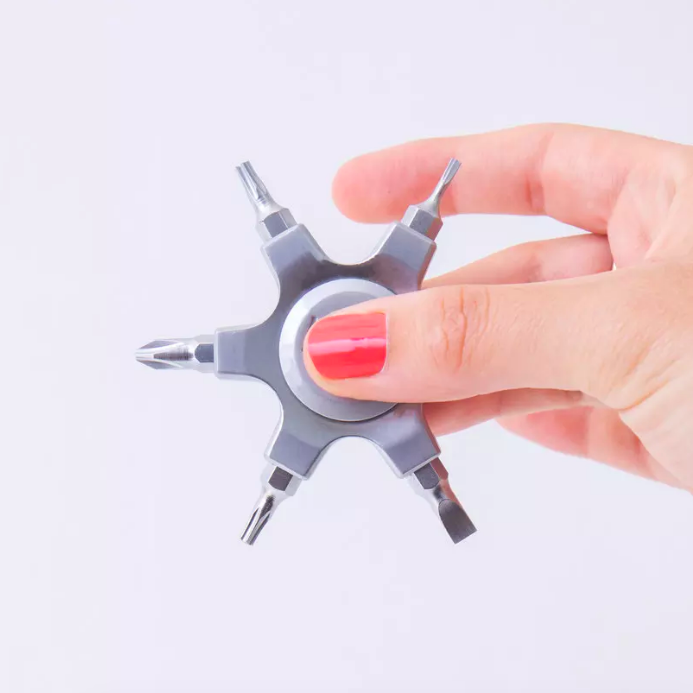 A ray gun nose hair trimmer so funny you won't ever forget to use it, keeping you out of the occasional ~hairy~ situation. This trimmer needs one AA battery (not included) to blast off (ya nose hairs). Get it from Amazon for $12.53 or from Firebox for $16.69. 20. 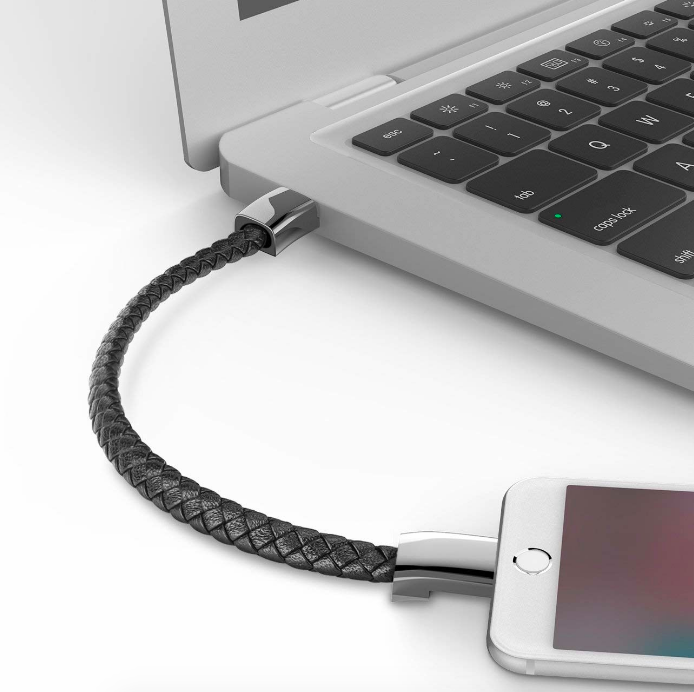 A USB cord bracelet great for vacations or for anyone who seems to need a charge at a moment's notice. This specific bracelet is compatible with Apple, but you can also get one for Samsung products. 21. A set of electric construction blocks so you can ~lego~ of your boring old lighting. Get them from Uncommon Goods for $30+ (available in two sizes). 22. A pocket-sized wine aerator to quickly simulate the aging process using one of three different settings (for white, red, and port), and customize your drinking experience — you never have to drink a crappy glass of wine ever again. 23. 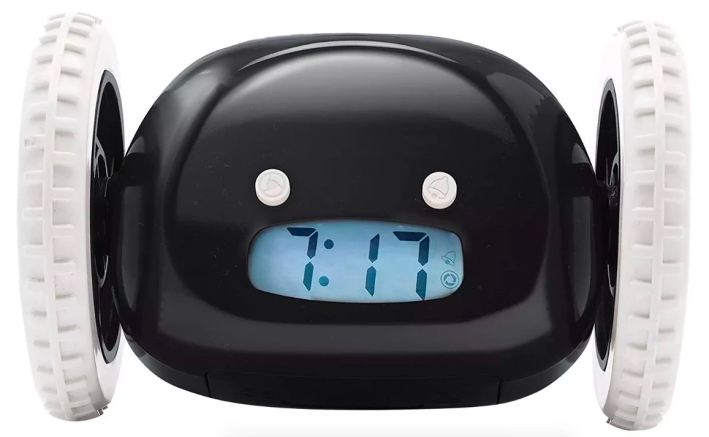 And finally, a runaway alarm clock that'll play music and run around the bedroom until you wake up and grab it — this thing will have you up and ~on a roll~ in no time! When you find a random gadget that actually makes your life way easier. Want to try out even more cool tools with clever tricks? 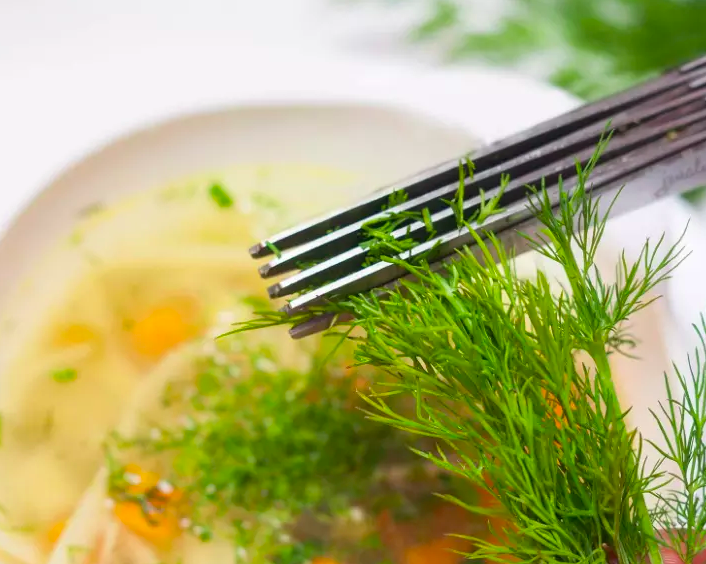 Check out these posts below! 19 Clever Products That'll Make You Say "Why Didn't I Invent That?"